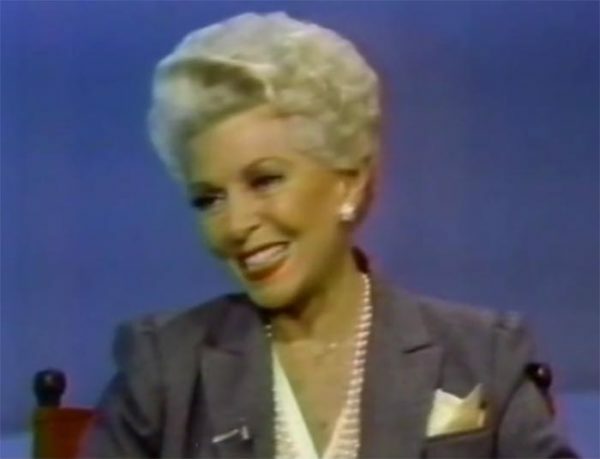 36 Years ago Robert Osborne interviewed Lana Turner. Robert Osborne was an American actor, film historian, television presenter, and author, best known for more than twenty years as the primary host of the cable channel Turner Classic Movies (TCM). Prior to TCM, Osborne had been a host on The Movie Channel, and, earlier, a columnist for The Hollywood Reporter. Osborne also wrote the official history of the Academy Awards, originally published in 1988, and most recently revised in 2013.